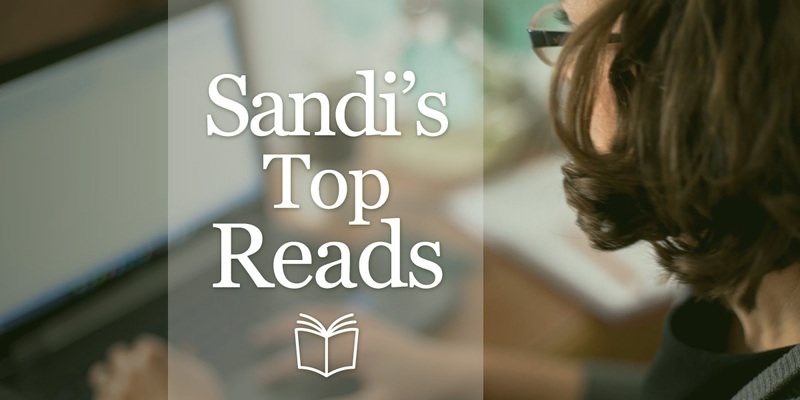 I have a short reading list for you this month, since most of us are either rushing to file our taxes or rushing to get outside after a long, cold winter. Notable articles that didn’t quite make the top three include this one from Andray Domise on how – if 40% of Canadians withdrew from their RRSPs last year – maybe it’s the design of the program that’s to blame rather than the people who are using it “incorrectly,” this one from Jennifer Chan on how she set up her finances when she first graduated law school with $40,000 in debt, and this one from Jonathan Clements on the four financial questions that reasonable people can disagree on. If you know there’s such a thing as “the 4% rule” but don’t really know it’s provenance or what said rule actually says, this is the article for you. Paula has a long-proven gift for clear financial writing, and this article is one of the best entry-level explanations of what the “rule” is, why it matters, how it might be flawed, and what to do about it for those of you who want to know more but don’t want to dig into past issues of the Journal of Financial Planning.